Ralph Lauren stands for American fashion in a classic style. 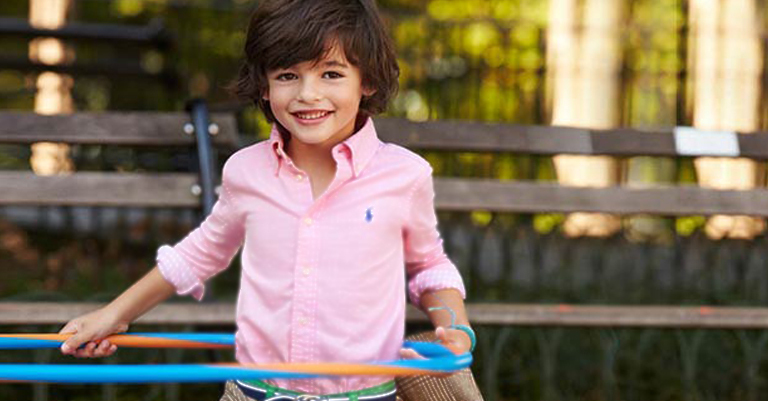 Now the little polo player can also be found on children’s clothing. Ralph Lauren’s collections for children combine the known, classic designs with bright colours in order to create looks that are suitable for children, while still being unmistakably Ralph Lauren.